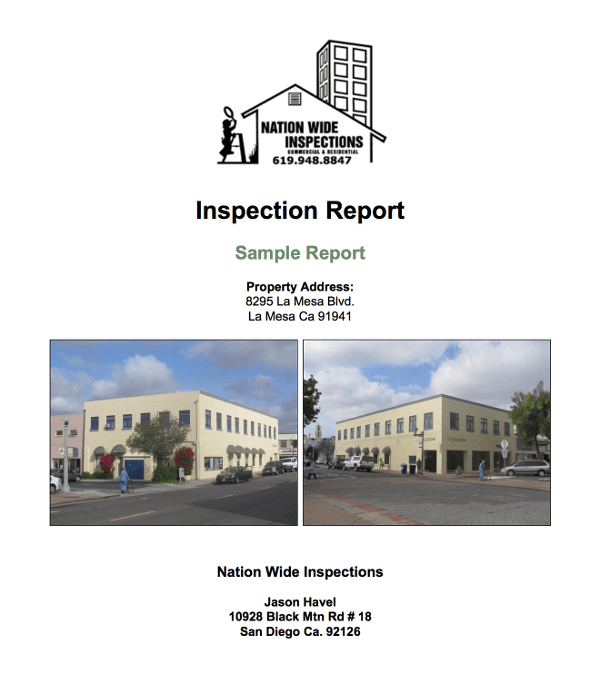 Each report should list each component, how they were inspected, the current conditions of these systems and recommendations for outdated/unsafe systems. 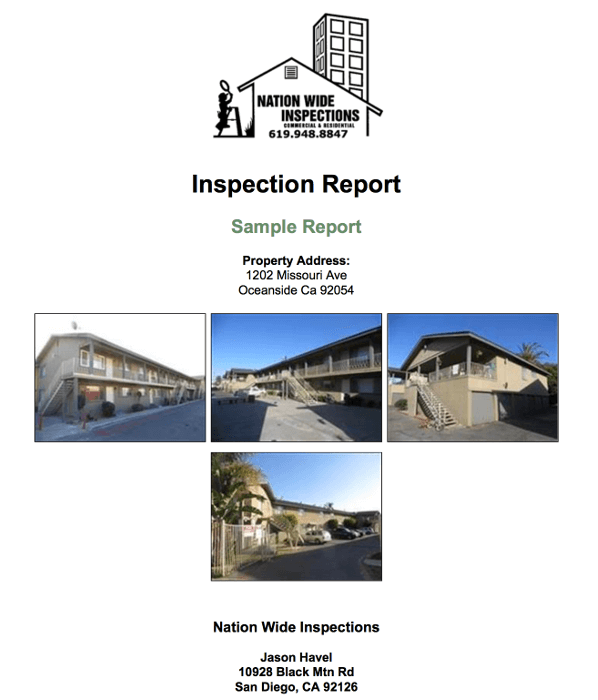 It is a report which identifies visual defects in materials, systems, structures and all of their components. 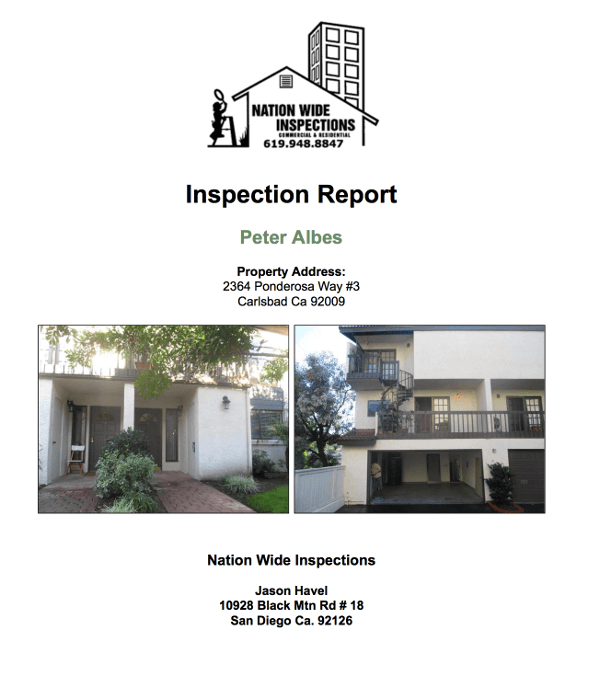 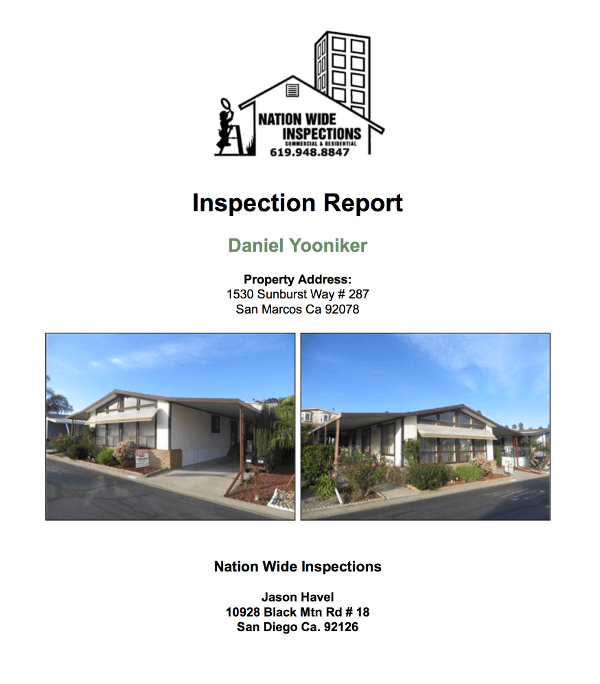 Each inspection should be a three plus hour (depends on Sq.Ft of home) inspection, all by a Licensed (if applicable) or Certified Home inspector to ensure a comprehensive yet unbiased report on the property and its systems. 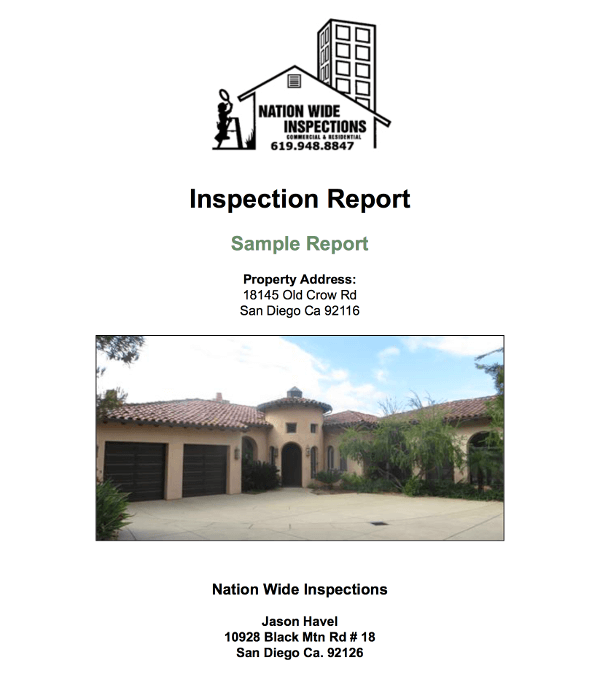 Please contact us today to schedule your next home inspection!